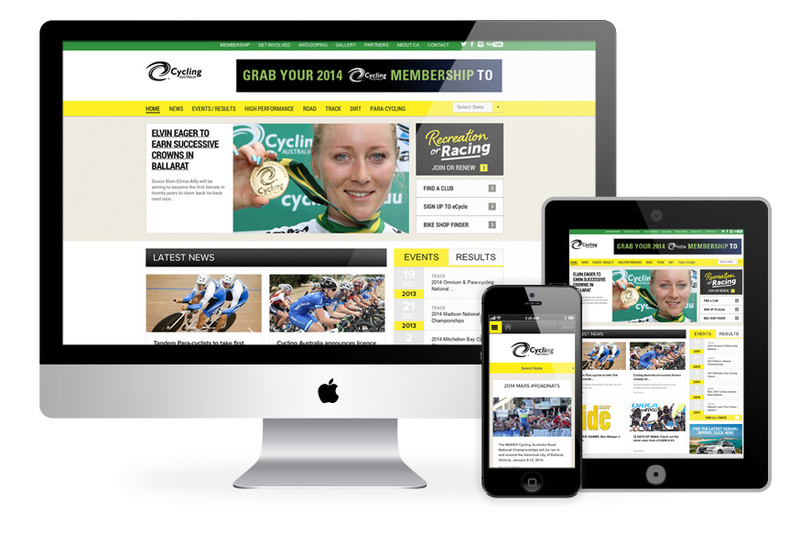 We thought the new CA website designed by Brands to life™ was some pretty damn exciting news for Cycling Australia. We’ve been utterly trumped. The most exciting news is that Gerry Ryan AND Adrian Anderson are on board at Cycling Australia and are set to lead Australian Cycling into a new era.